Design thinking can be a powerful tool for problem-solving in any discipline -- and what's more, it's hands-on, creative, collaborative, optimistic, and fun. 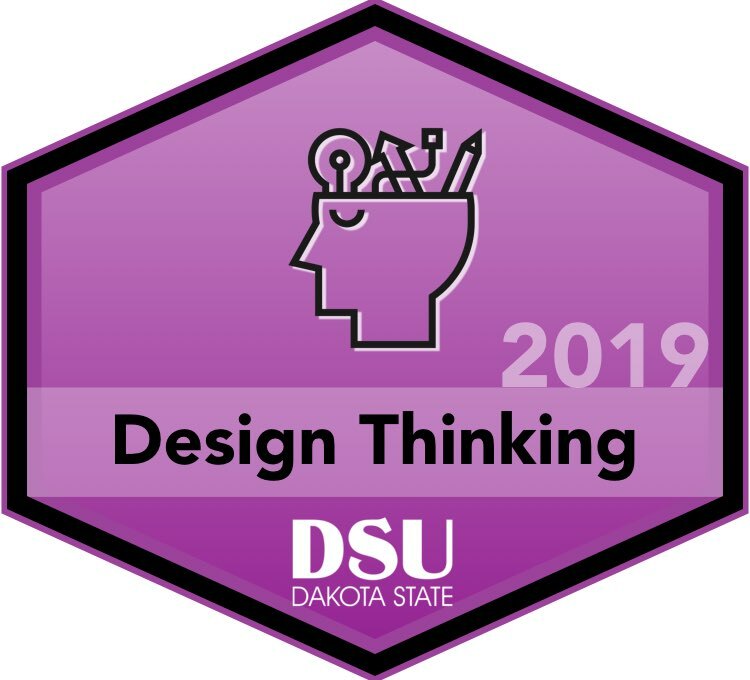 Perfect for Genius Hour, Service Learning Projects, and Makerspaces, this hands-on workshop will allow participants to explore the design thinking mindset through a dynamic simulation of “The Extraordinaires”. This powerful tool fosters empathy, creativity, resilience, and innovation in students, and it is a great transition activity for students to become world changers in the Maker Movement.